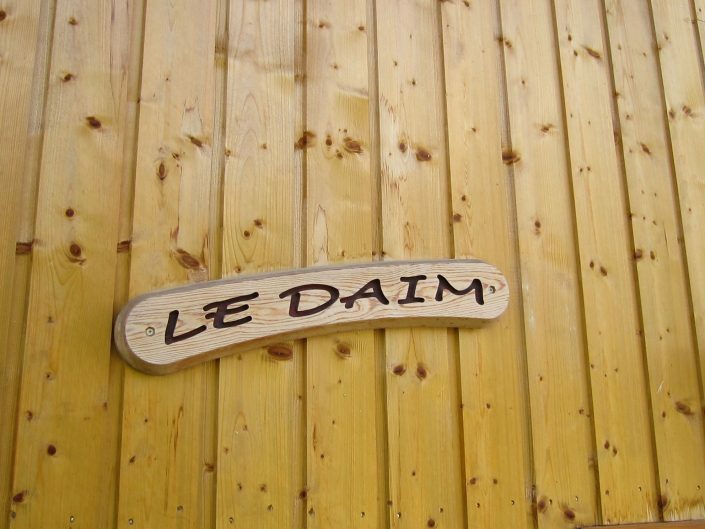 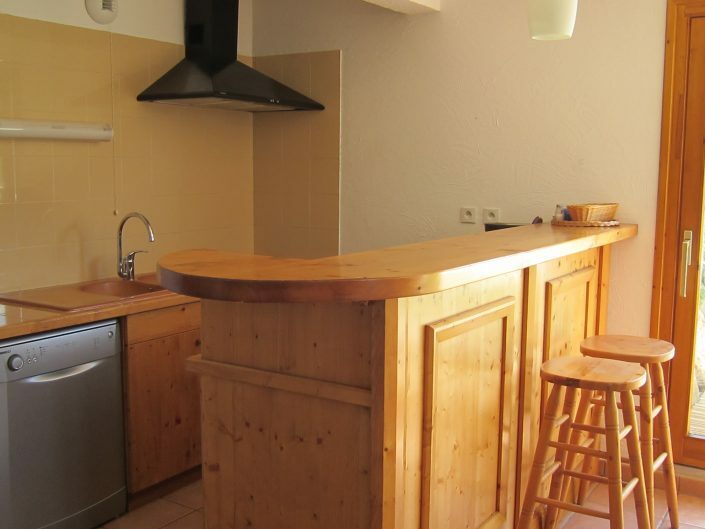 Chalet Daim is the smallest alpine chalet we can offer in Oz-en-Oisans. 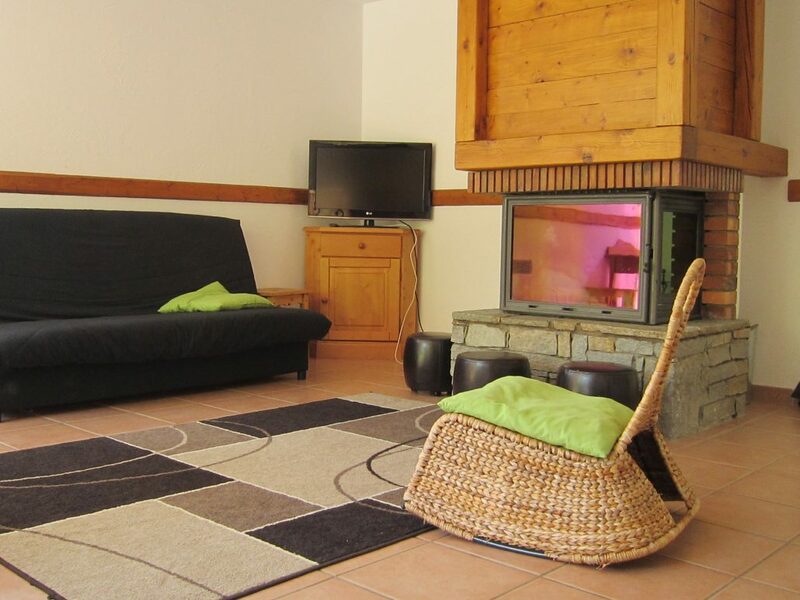 The chalet is close to the slopes and Alpette lift which takes you quickly and comfortable to the Alpe d’Huez ski area. 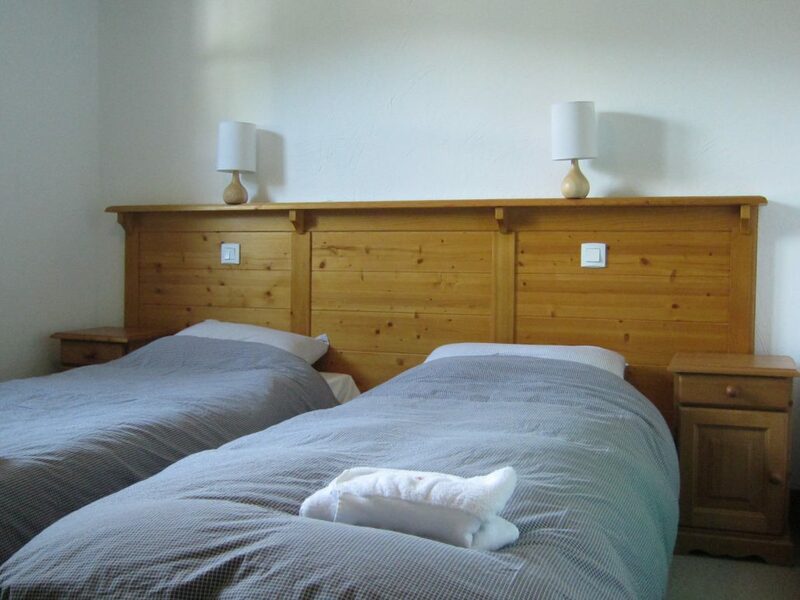 All facilities in Oz are at walking distance. 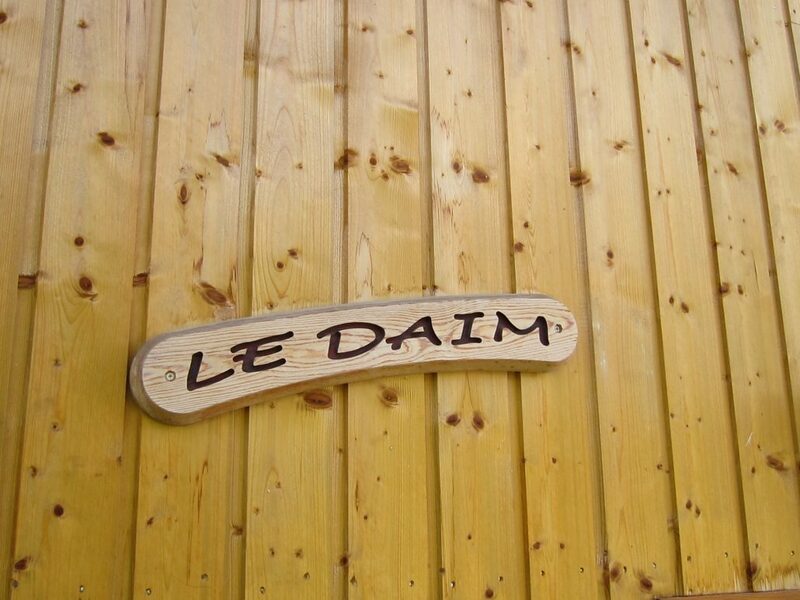 Chalet Daim is well suited for a small group up to 6 people. 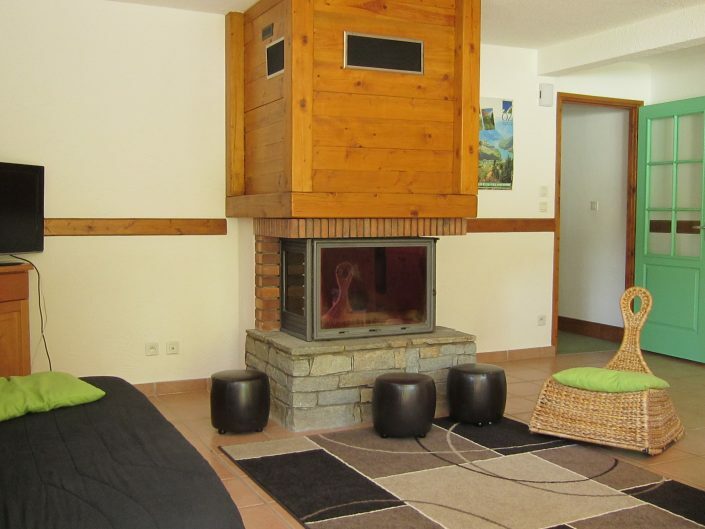 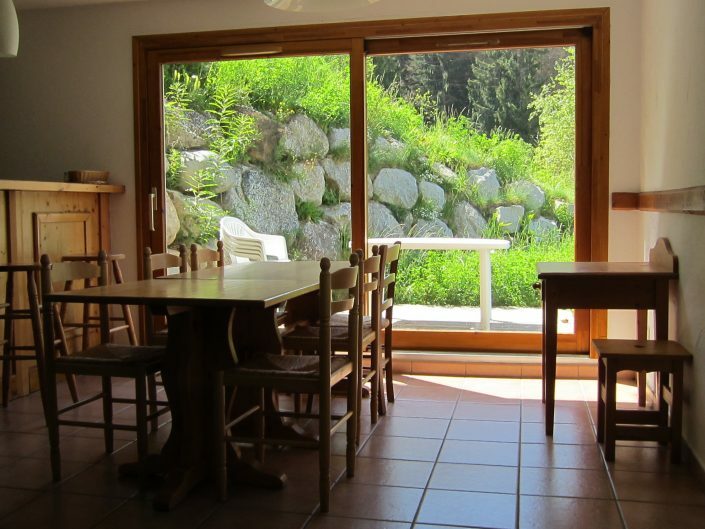 The chalet has a large living room with its own little garden, accessible by a sliding door. 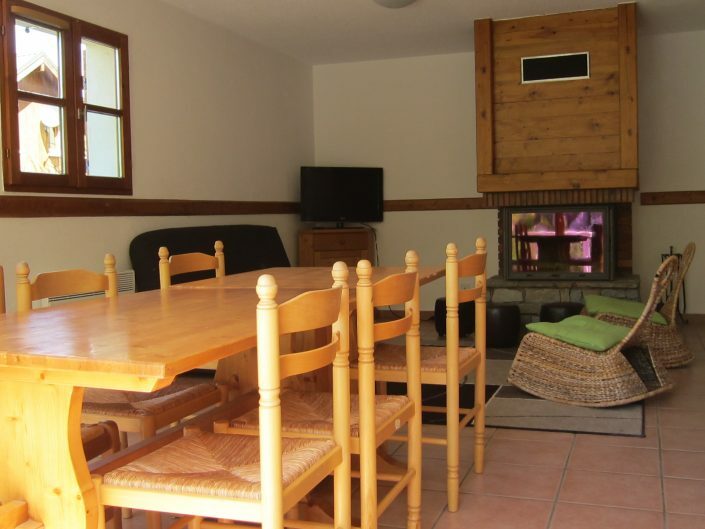 There is an well equiped open kitchen, a sitting area around a fireplace and a dining table. 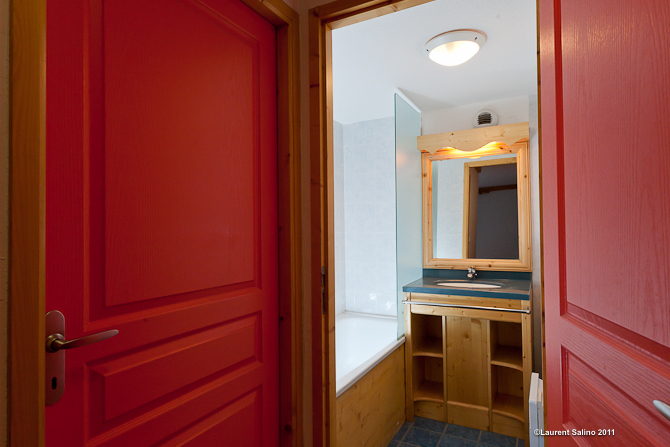 The three rooms of the chalet all have 2 single beds and their own bathroom and toilet. 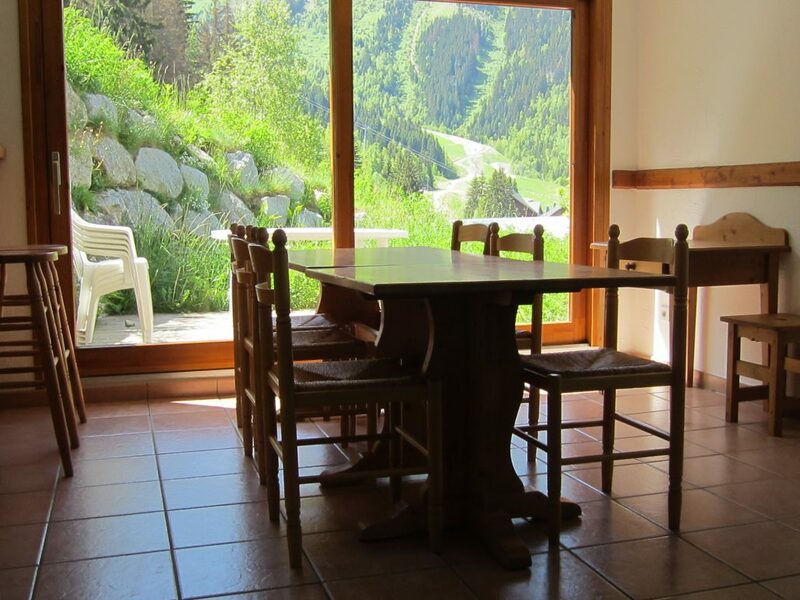 It is not possible to book catering in this chalet due to the minimum numbers for this service.